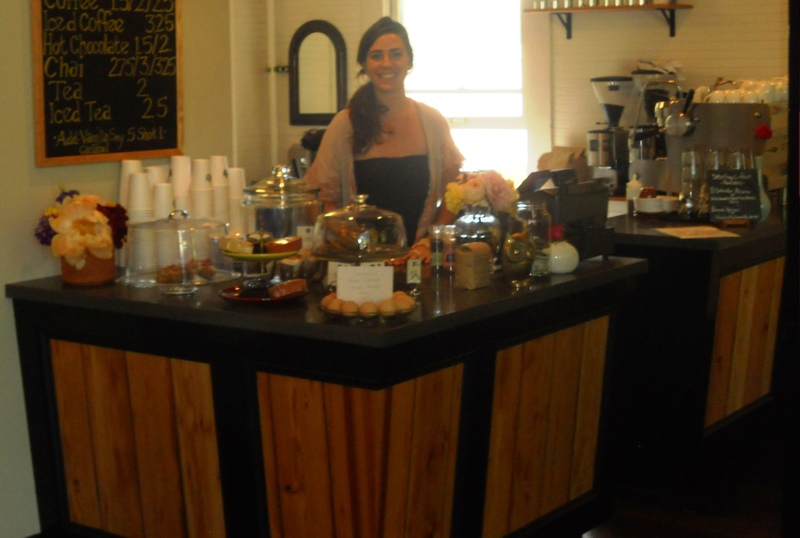 Open for business – Maplewood Coffee & Tea! It’s no secret that most of the cool cafes and tea places are on the East side of the river. 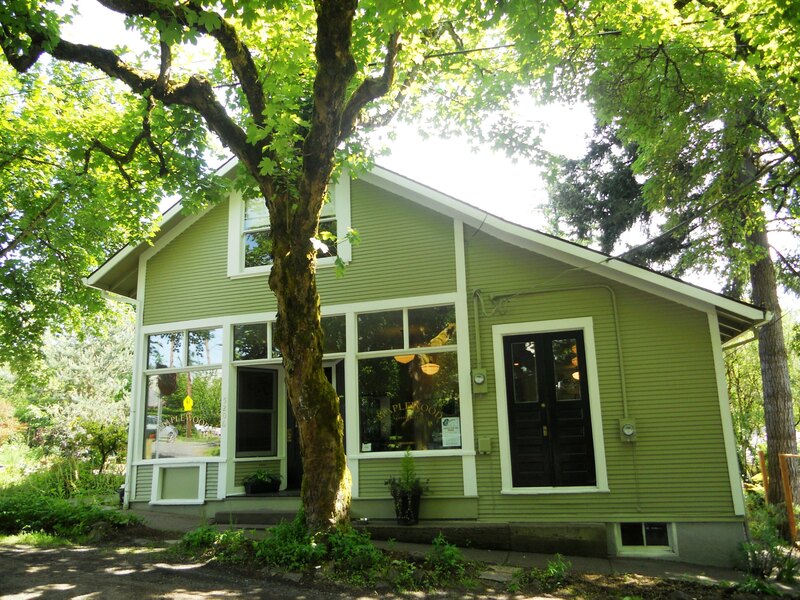 Happy news then that Maplewood Coffee & Tea in residential SW PDX opened its doors just in time for summer sipping. When this historic general store went on the market last year, I couldn’t help but think what a charming spot it would be for a tea room. Flash forward one year and one remodel later and tah dah! Although the focus is generally coffee, the friendly folks at Maplewood serve a nice assortment of Foxfire loose leaf teas along with delish local pastries including Gem gluten free choices. I picked a winner the other day … a spelt fig bun. Yum! Shannon greets you with a warm smile! Don’t miss the lovely gardens in the back. The new owners have lovingly pruned and weeded the original landscape and restored it to its lush beauty. Roses, lavender, all types of NW flowers. The perfect setting for tea. Make mine Jasmine, please! Check out their Facebook page. Hope to see you there sometime soon.